National Night Out is an annual community-building event that brings neighborhoods and police together to create a safe environment. 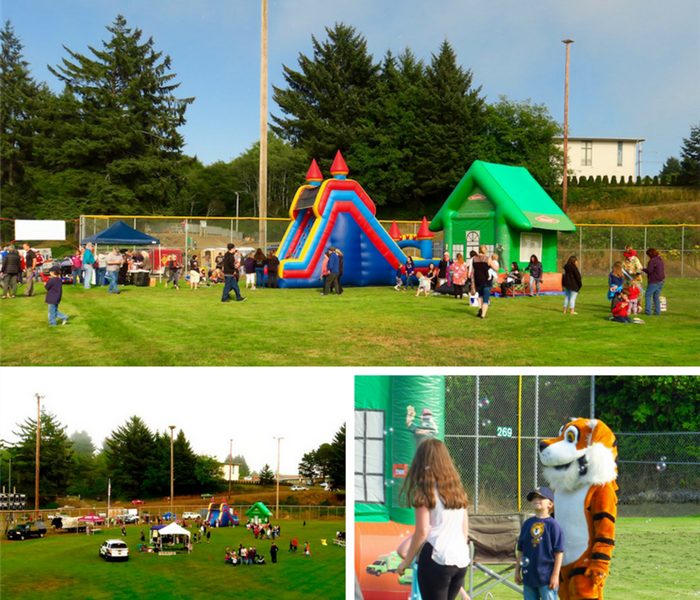 Entertainment, free food, games, prizes, live music, rock climbing, bounce houses, face painting, a dunk tank & balloon animals were found at this event. Events like this are meant for children of all ages, yes, including adults. Who doesn't like a fun outdoor party with laughter and smiles. 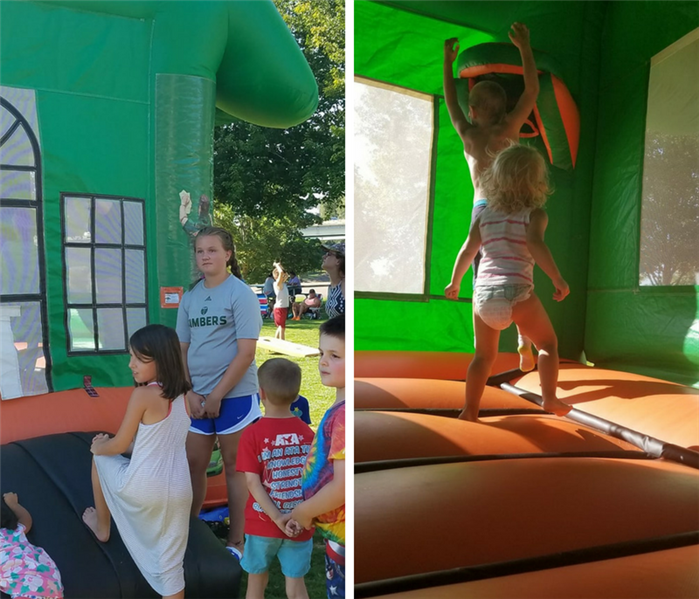 SERVPRO of Salem West was pleased to help support the West Salem ATA Martial Arts School by providing the bounce house. 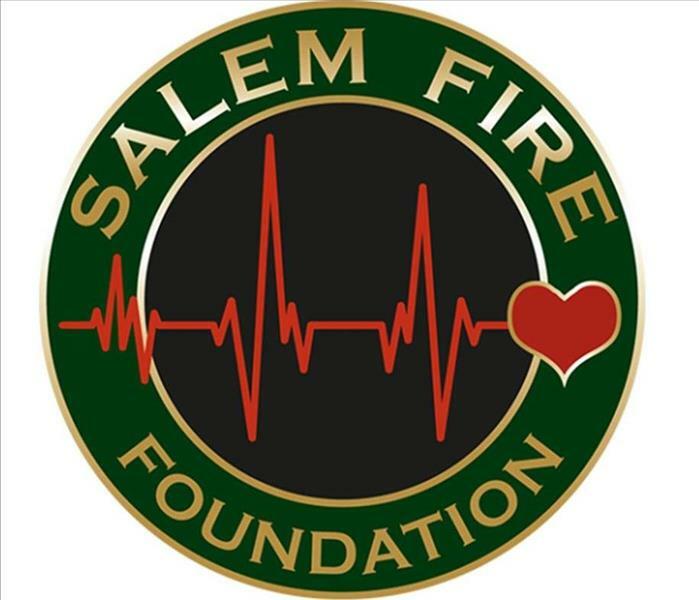 The 10th Annual SERVPRO of Salem West Charity Golf Event is happy to announce that the beneficiary of proceeds will be the Salem Fire Foundation. Sponsorship forms and team registration available. 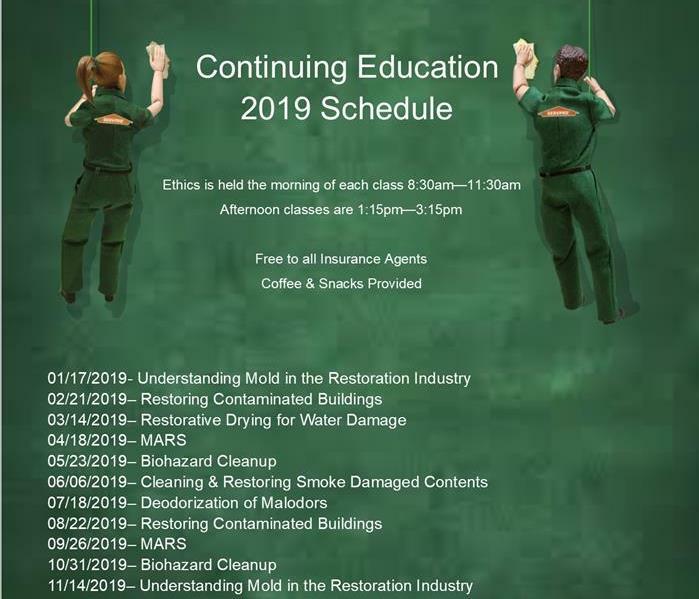 Call (503) 393-9999 for more information. 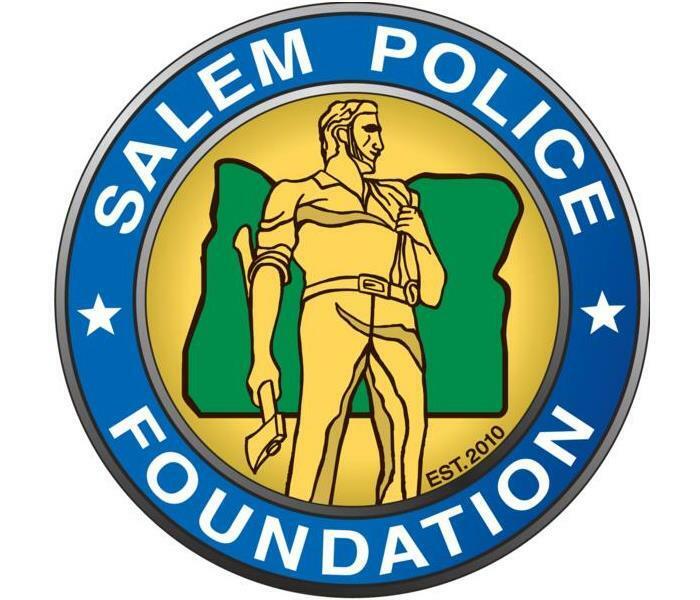 The 9th Annual SERVPRO of Salem West Charity Golf Event is happy to announce that the beneficiary of proceeds will be the Salem Police Foundation. 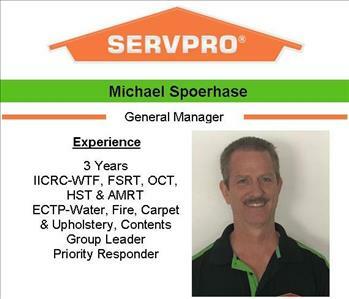 The success of the SERVPRO of Salem West, 8th Annual Charity Golf Event depended on team work. From planning to coordination these guys make the dream work. For information on the 2017 Charity Golf Event, see the event FACEBOOK page. 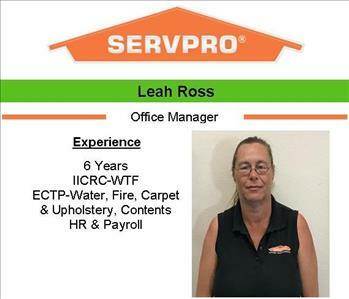 The SERVPRO of Salem West annual charity golf event has proving to be an awesome community event which supports a local non-profit. 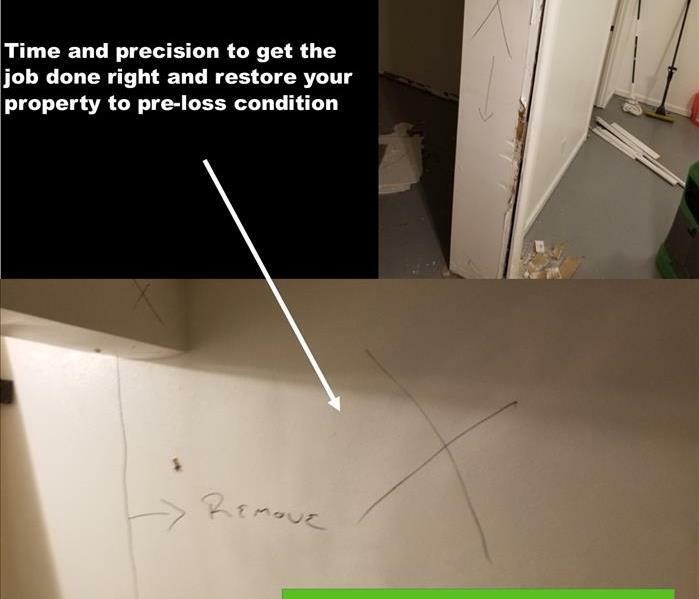 The NPs are selected by a sponsor via a random drawing. This 2015 beneficiary was the Chris Dudley Foundation. We raised over $11,000 for CDF.